Pease Pudding, is there a single more evocative taste? Whether it’s spread on a thick Stottie with butter or next to a big chunk of ham, nothing quite says the North East like it. 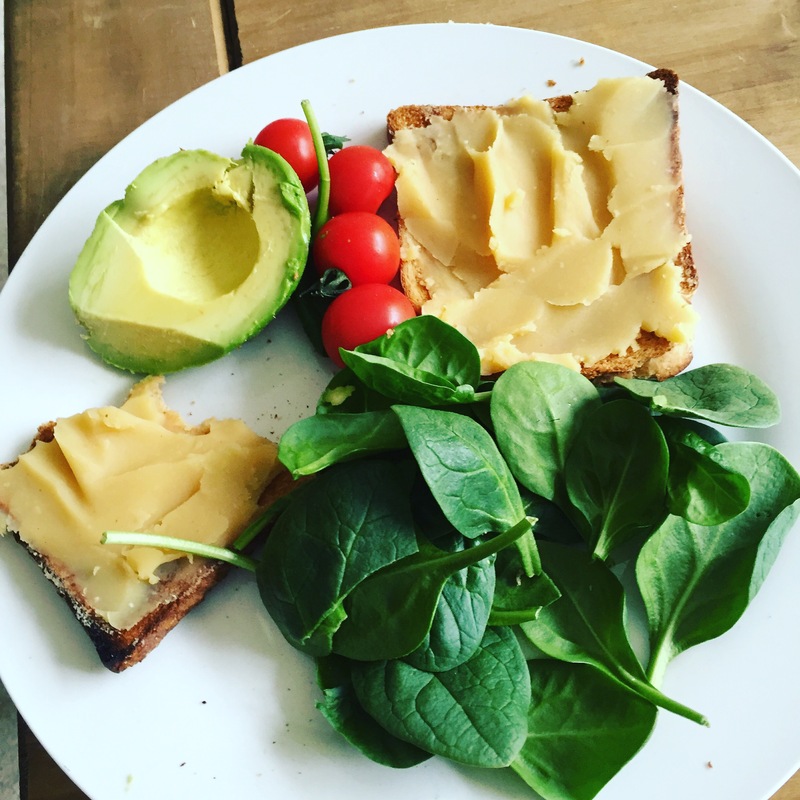 It’s also pretty amazing for vegans too, at 5.5g of protein for every 100g spreading it on toast is an easy way to add some protein to your lunch. For those of you who prefer it hot (rather than cold, or in a pot ten days old), here is the recipe. Bring to a simmer in saucepan and scim white froth off the top. And there you have it, pease pudding – the Geordie Hummous!